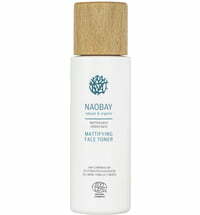 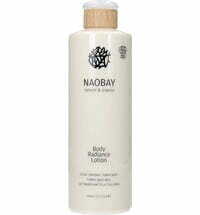 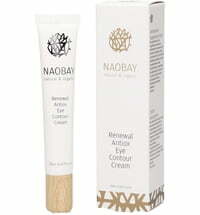 NAOBAY combines effective and natural care with environmental friendliness, innovation and design. 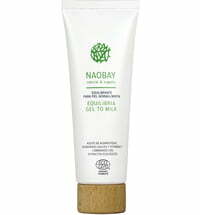 NAOBAY: Natural And Organic Beauty And You is a Spanish, family owned business that specializes in certified natural and organic cosmetics. 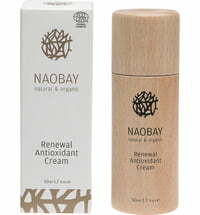 Great value is placed on high-quality ingredients, sustainability, transparency and respect toward man and nature. 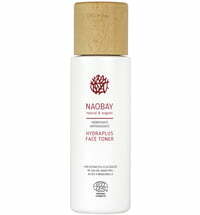 NAOBAY believes that natural ingredients and subsequently the products that are produced as a result, are better for your body and the environment. 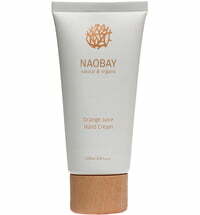 Therefore only high-quality raw materials and emulsifiers derived from sugar cane are used. 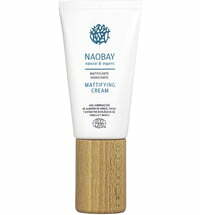 All ingredients included in the NAOBAY products are biodegradable and the packaging is made up of wood and covering cartons. 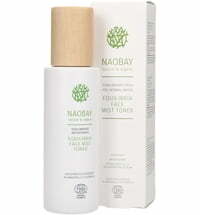 The plastic packaging is recyclable, i.e. 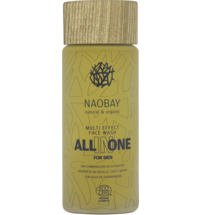 is comprised of recyclable PET, whereas the wood and cartons come from the waste remains of the FSC certified timber industry. 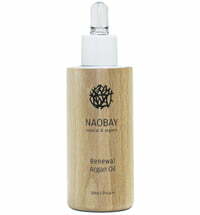 The elegant and modern take on the package design is unique, environmentally friendly and made from sustainable raw materials, whereby the wood details also capture the senses. 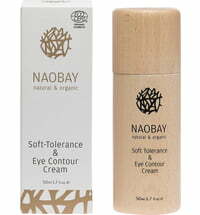 NAOBAY products are ECOCERT accredited and are not tested on animals. 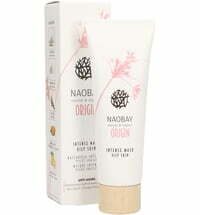 The raw materials do not originate from animal products. 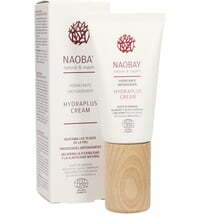 All formulations are produced according to the European Regulation 1223/2009.